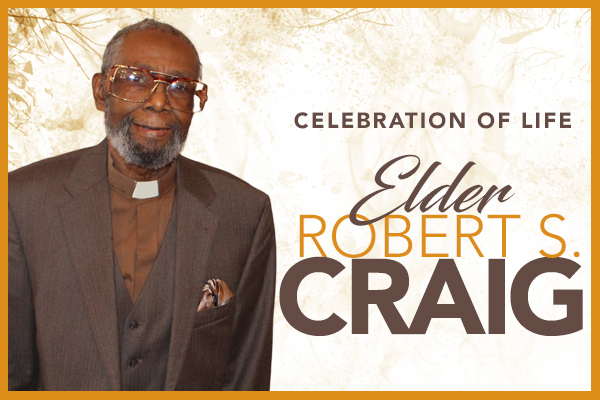 It is with great sadness that we announce the transition of our Co-Pastor, Elder Robert Samuel Craig. He was such a great blessing to this ministry….a man of great wisdom, faith and love. Elder Craig will be greatly missed. 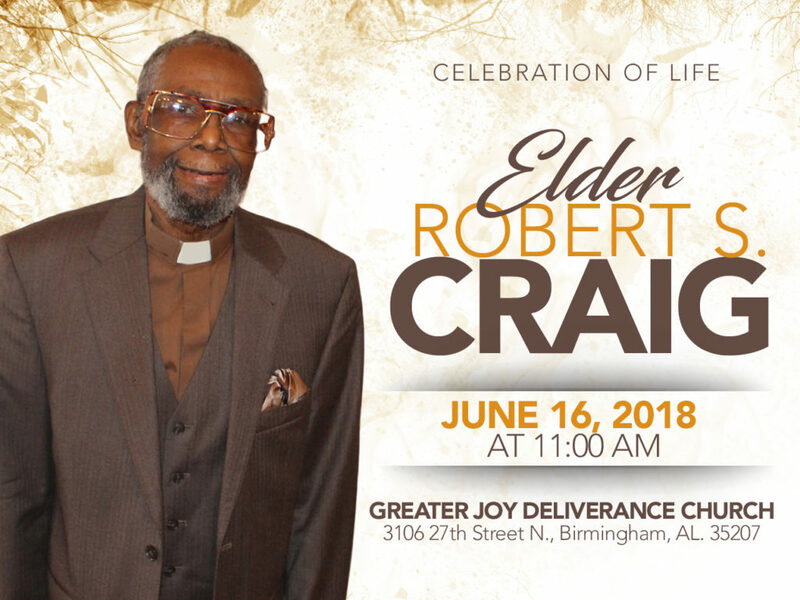 The funeral service will be held at Greater Joy Deliverance Church on Saturday, June 16, 2018 – 11 am. We ask that you help us pray for Sister Betty Craig and the family during this difficult time.